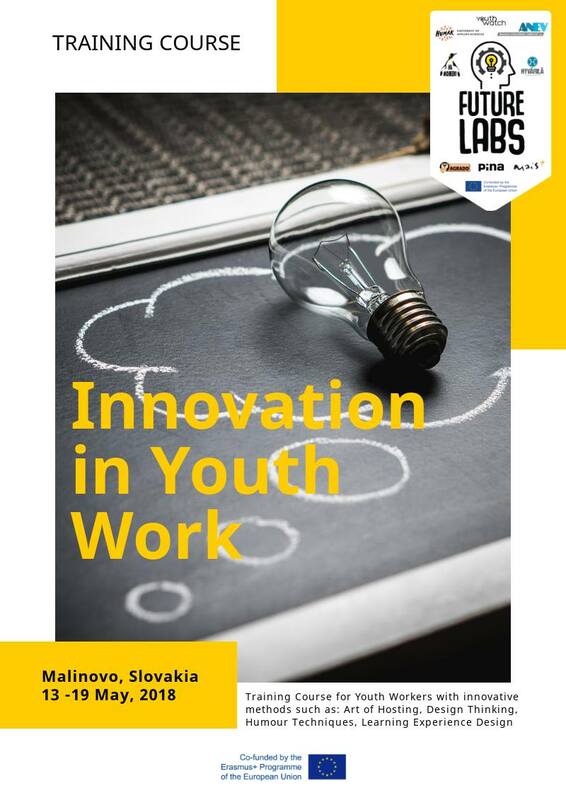 The first training course of the project ‘Future Labs’ will start next Sunday in Bratislava! 20 participants from Finland, Italy, Slovakia, Slovenia, Portugal and Czech Republic will join this great week. The trainers have created an innovative programme for the week – we are so ready for this adventure! Sérgio Gongalves: Trainer, clown and project manager. Passionate about life, non-formal education and training groups. Anita Silva: International trainer and consultant in the field of youth work and skills development. Mastered in Creativity and Innovation and this became her professional passion.